|By Arabian Post Staff|Trading conditions for smaller community and regional centres and non-mall retail formats have become more testing, according to the Q3 2017 Dubai MarketView by global real estate consultancy firm CBRE. As a result, retailers are increasingly looking for flexibility from landlords to help soften the impact of changes in sales volumes. But development activity across the retail sector remains buoyant with approximately 1.0 million sqm of gross leasable area set to be handed over between 2017 and 2019. According to the CBRE report, Dubai’s retail demand remains heavily orientated towards the major shopping centres, with prime malls continuing to demonstrate very high occupancy rates and stable leasing rates. Dubai’s prime office market continues to witness stability in terms of lease rates, according to the Q3 2017 Dubai MarketView by global real estate consultancy firm CBRE. A total of 85,000 sqm of new office accommodation was completed during the quarter, including the handover of the National Bank of Abu Dhabi headquarters in Al Jadaf and Building C3 at Dubai Trade Centre District (DTCD). 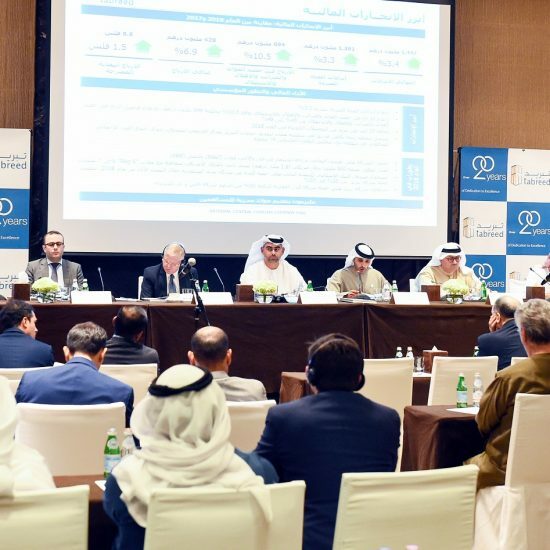 Cityscape Global 2017 witnessed the successful launch of District 2020, a large mixed-use scheme which will provide high quality office space to the market in the lead-up to Expo 2020. The project including offices, retail, hospitality and residential components are expected to be handed over in Q4 2021 following the Expo. “Average prime and secondary rentals have remained steady since Q1 2016, with rates recorded at AED1,916/m2/annum for prime offices and average of AED1,014/m2/annum for secondary office rents. The ongoing permanence of rents underlines the relative scarcity of good quality office accommodation in key areas, although future pipeline levels are now starting to rise again after a flurry of major new launches,” said Mat Green, Head of Research & Consulting UAE, CBRE Middle East. According to the MarketView, Dubai’s residential sales market has continued to grow. Data from the Dubai Land Department states that the total value of residential transactions increased by approximately 11% in H1 over the same period last year, driven by growth in overall transaction numbers, which rose by close to 29%. However, average sales prices experienced a minor dip, falling by around 1%. A similar scenario was evident in the residential leasing market with average rentals falling by 1.5% from the previous quarter, although there were some notable variations in performances at a sub-market level. “The disparity between rising deal volumes and the performance of the leasing sector, demonstrates how investors appear to be taking a longer-term view on the residential market, looking beyond softening rentals and focusing on the availability of attractive prices and the increasing flexibility of payment plans offered across both completed and off-plan projects,” said Green. 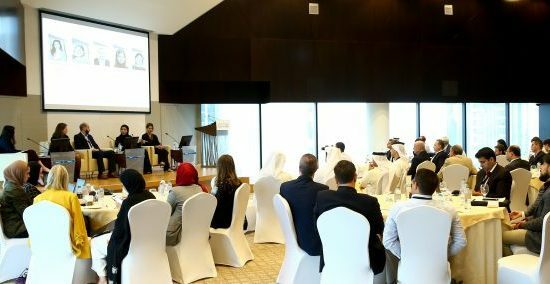 However, future supply levels continue to grow, with an array of new projects announced during the quarter, including a new joint venture between Meydan and Sobha Group, ‘The Residences’ in Mohammed Bin Rashid City, Nakheel’s ‘Palm Residences’, and Wasl’s new flagship development ‘Wasl One’ located in Al Kifaf area. Demand levels in Dubai’s hospitality sector have remained quite robust with occupancy rates reaching 75.4% for YTD August figures, representing a 0.4% increase from the same period in 2016, as per figures from STR Global. Around 28,000 hotel keys and 7,500 hotel apartment keys are expected to be delivered by the end of 2019. The sizeable additional room supply will help to keep affordability levels in check, which is important as the Emirate tries to reach 20 million visitors by 2020.